The on-going demand for Smart Phone Controlled Locks has shown that these locks are the future of home security systems. Most of these Smart Phone Controlled Locks in Atlanta, will require that you installed the compatible app and some of the locks will even require that you are within a Bluetooth range, in order to open the locks. 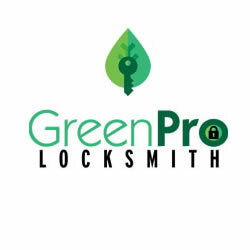 There are a wide range of Smart Phone Controlled Locks brands you can consider, and GreenPro Locksmith will provide the most suitable smart locks as well as 100% reliable Smart Phone Controlled Lock installation in Atlanta. Smart Phone Controlled Lock installation in Atlanta can be performed in order to complement or even replace the front door deadbolt completely. These smart locks are more than mere locks because they can be remotely unlocked from your smartphone without the need of using a key. Smart Phone Controlled Locks will send you alerts and help you keep track of those who go in and out of your house. Some of these smart locks also come with limited access capabilities for visitors, as well as children, workers, and friends. You can remotely lock and unlock these devices even when you are away from your home. There are some Smart Phone Controlled Locks in Atlanta, that are compatible with diverse smart home systems such as Apple Home Kit. With this Smart Phone Controlled Lock installation, you can, for instance, set a night mode action that will lock the door and also turn off the light in certain parts of the home. You may even ask a locksmith for a Smart Phone Controlled Lock installation where your lock can be paired with the compatible doorbell – this feature will help you identify a visitor visually, even when you are not at home, hence you can unlock or reject access to the individual. There are lots of Smart Phone Controlled Locks in Atlanta that are still having responsiveness issues and this is why you should contact GreenPro Locksmith for Smart Phone Controlled Lock installation in Atlanta. Most smart locks run on batteries, but the device will send alerts to your phone when the battery is running out, hence you can recharge the battery without removing the locks. The fact that smart locks rely on batteries does not mean you should avoid Smart Phone Controlled Lock installation in Atlanta, a professional locksmith will help you find the most suitable smart lock with long-lasting batteries. The idea of having a locksmith perform Smart Phone Controlled Lock installation in your home or office is to ensure that you don’t have to use a key to open the door. 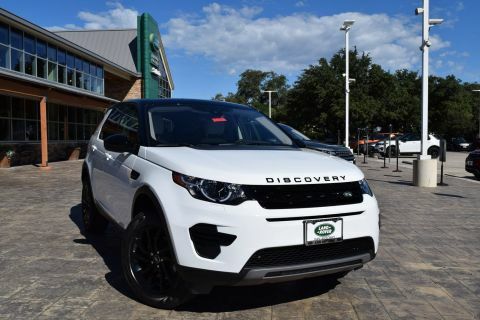 This itself comes with numerous benefits such as the need to avoid replacing keys frequently especially when they are lost or get broken. Contact GreenPro Locksmith for 100% reliable and comfortable Smart Phone Controlled Lock installation, that will ensure the security of your home at all times.